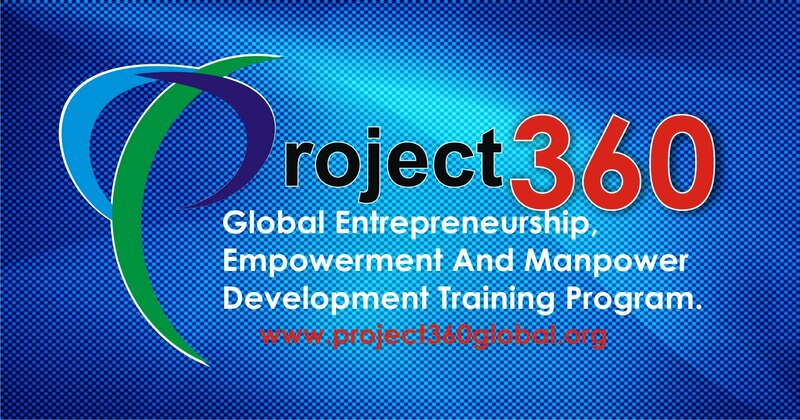 with a major role in contributing to the harmonious growth and development of the global fashion industry, working towards the greater good of harnessing and supporting relationships to keep the global fashion industry sustainable and unprejudiced. 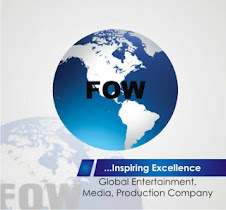 Commonwealth Fashion Week & Award is planned and organised by FOW World Media Company. 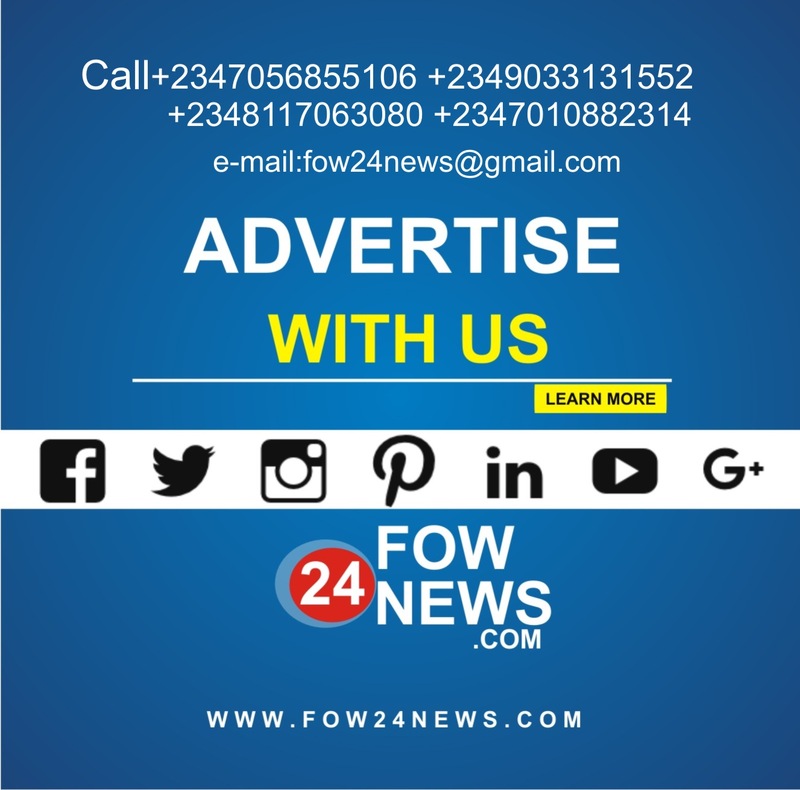 Commonwealth Fashion Week and Awards, Global Fashion Week and Awards, World Bite Expo, Convention and Summit, Miss Grand Tourism, World Prettiest Girl, Duke of Nigeria, Global Models Awards, Nations Fashion Week and Awards, and other 100 international brands. 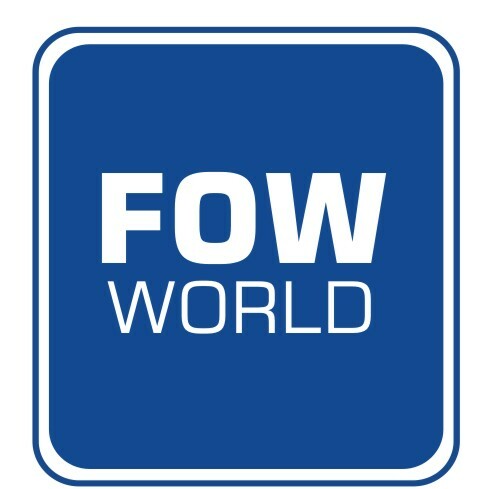 FOW WORLD Media company Ltd‘s humanitarian arm is the global family funds focused on supporting global children education. 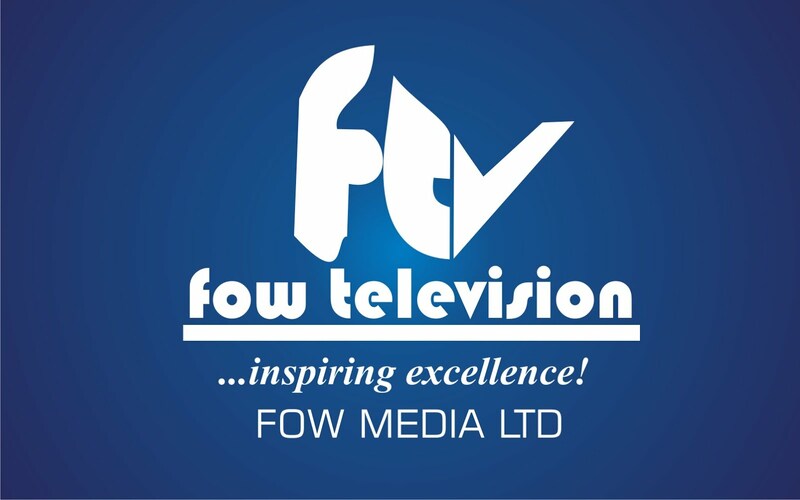 FOW WORLD Media company Ltd was founded in 1999 and globally registered in 15 countries. 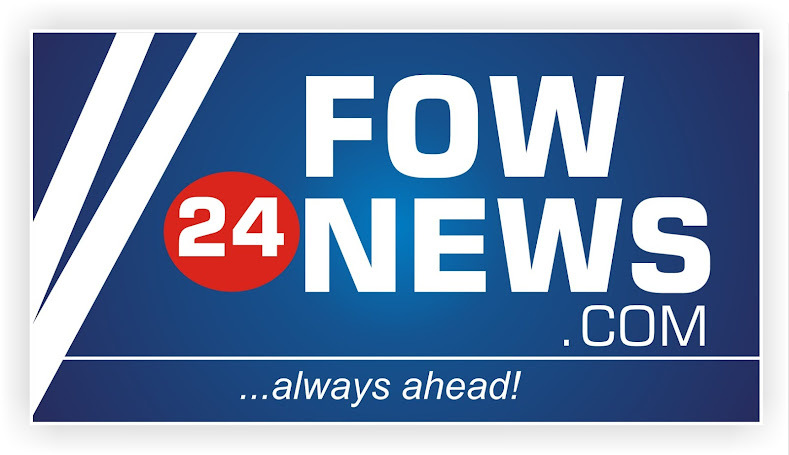 Please contact us on all matters concerning The Fashion week & awards event, if you have any questions, comments or want to say just Hello! 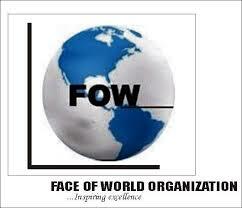 Face Of the World Org.